Uganda has a Fotball team! Nigeria faces Seychelles in their last group game of the African Cup of Nations qualifiers on March 23 at the Keshi Stadium Asaba. The Super Eagles have qualified for the tournament and look to welcome the minnows who have yet to impress in the qualifiers. According to reports from Nigeria the regional body CAF has appointed the match officials for the game. 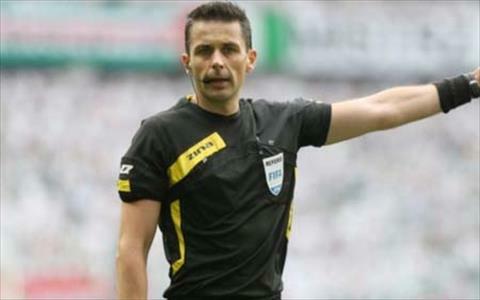 Cape Verde referee Fabricio Duarte is the man that will be in the centre of the pitch ably supported by compatriots Jose Carlos Mendes and Delgado Jorge who would serve as assistant referees. Keita Balde has revealed that he is not even thinking of a potential permanent move to Inter Milan as he is just focused on trying to improve himself. The Inter Milan winger is fully determined to improve himself and not thinking about his future at San Siro. Stuart Baxter, the man in the charge of the South African national Football team, was pleased with the fact that his players never gave up against Paraguay and kept looking for that equalizer till the very end and eventually managed to find it in the last second of the game. South Africa seemed to be losing that game against Paraguay at one stage as they were 0-1 down with only seconds left in the game, but just when the final whistle was about to be blown, Percy Tau came up with a fantastic late strike to get the scores leveled and prevent the loss. 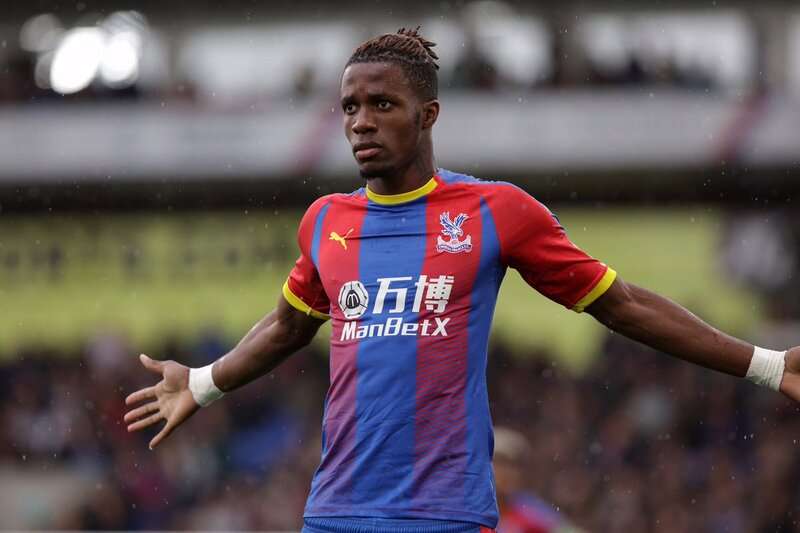 Ivory Coast international Wilfried Zaha has expressed his commitment towards Crystal Palace now that the Premier League transfer window has concluded. 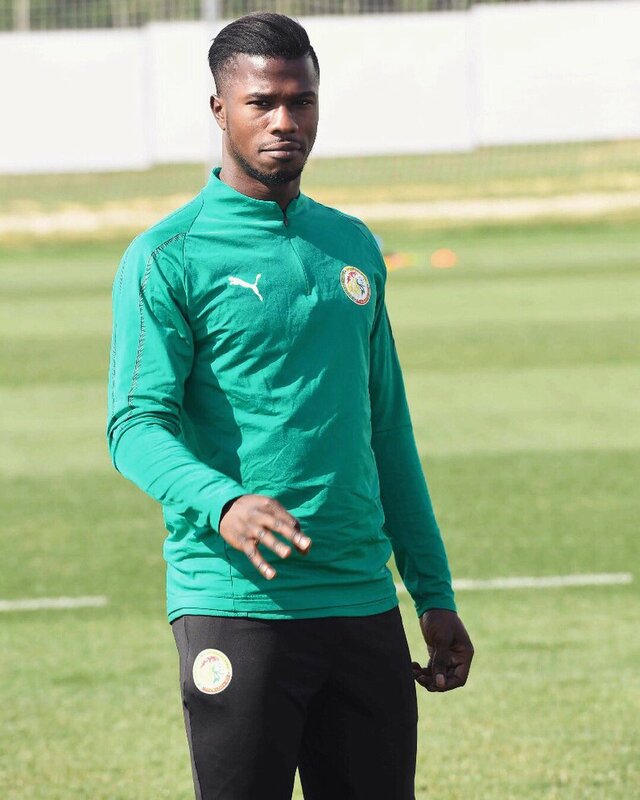 Earlier this summer, the attacker had snubbed a new contract in order to push for a big-club move elsewhere and this saw him linked with the likes of Chelsea and Tottenham Hotspur. For a long time African football stars have been doing exceptionally well in the German football top flight. This run goes as far back as the days of Anthony Baffoe, Anthony Yeboah, Austin JayJay Okocha to more recent time of Pierre Emerik Aubameyang and Naby Keita. Of all these names, one that would likely not be forgotten in the annals of history would be former Super Eagles skipper Jay Jay Okocha. He dazzled in the German Bundesliga before making a name for himself in the Premier League especially whilst in Bolton Wanderers. 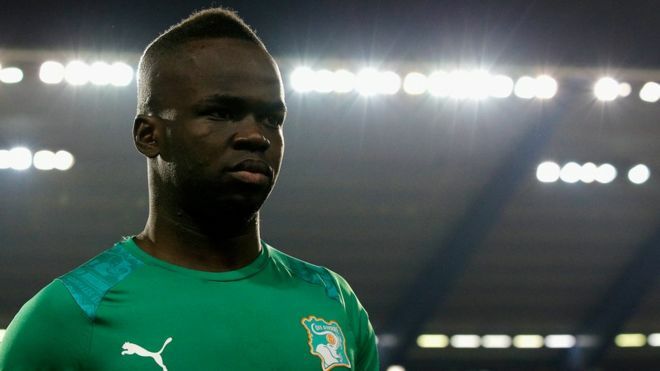 A top Cameroonian sports journalist Patrick Jean has condemned the lackluster performance of the national team in the World Cup qualifier clash against their Nigerian counterparts. 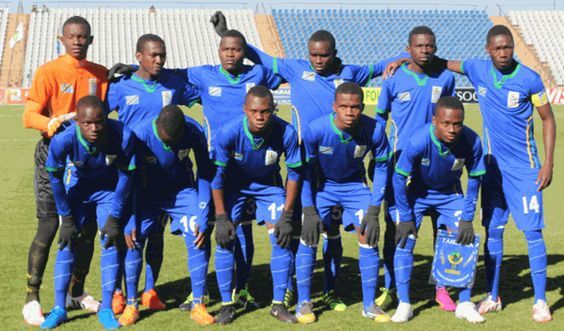 The African champions lost heavily 4-0 against the West African side as both sides raced to make the 2018 World Cup. Jean was quoted to have boasted that the team would earn a point from the fixture in Uyo ahead of the game but the team lost scandalously. The journalist was pissed at the quality of display from the Cameroonian camp, even at all they lost the game. “From the game, it’s clear to see the team that wanted it the most won it. The quality was very obvious. It was like watching men against school boys. No doubt Nigeria taught us some vital lessons,” he said. The angry Jean added that the Nigerian national team coach Gernot Rohr proved to be superior to his counterpart. 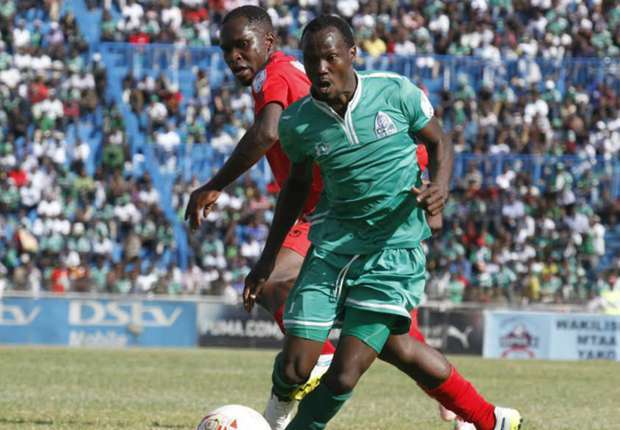 ARE AFRICAN FOOTBALL STARS MORE LIKELY TO DIE ON THE PITCH? 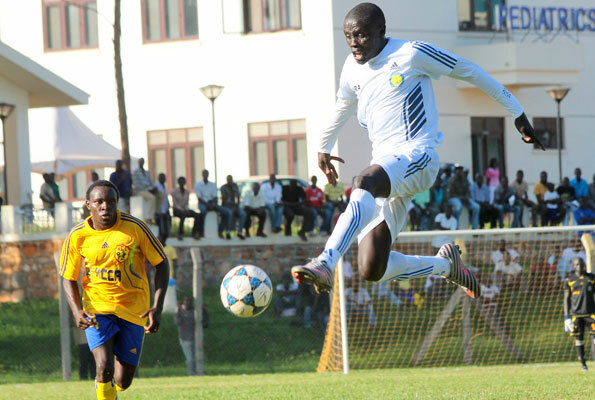 There is this ugly trend that is creeping on African footballers. It is the growing number of on-field casualties. Most of the African players that have died on the pitch were reportedly due to cardiac arrest. Late Nigerian star Samuel Okwaraji was the first casualty that drew concern from the football community. He died in the World Cup qualifier in Lagos in 1989. His enlarged heart and high blood pressure was reported as cause of death, and he was only 25 years old. After a long while, the death of Cameroon star Marc-Vivier Foe at the semi-final of the Confederations Cup in 2003 reopened this debate. World football regulatory body FIFA has lifted the suspension of Mali Football Association (FEMAFOOT), according to the Confederation of African Football (CAF). FIFA banned them due to government interference in football – an issue the body takes very serious. The Sports Minister of the African side Housseini Amion had dissolved the executive committee of FEMAFOOT. He then proceeded to appoint a provisional committee and gave them the mandate to run elections within a year. Algeria has crashed out of the ongoing African Cup of Nations tournament in Gabon after they played a 2-2 draw with Senegal in the final group clash. The African side failed to win a single game in the tournament despite being branded one of the favourites to lift the title.